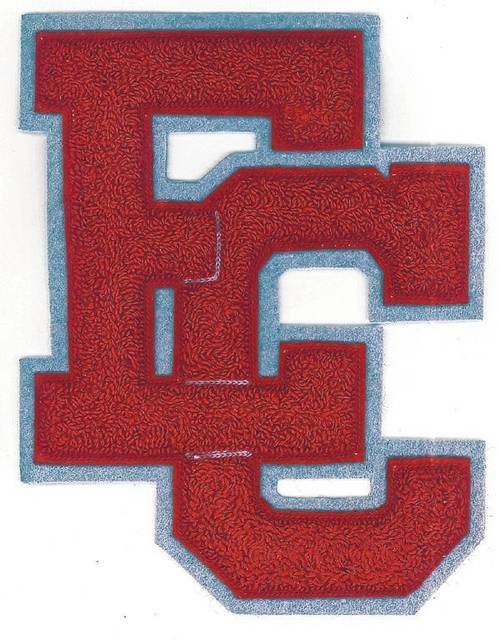 Children turning 5 on or before Sept. 30 are eligible to enroll in kindergarten for the 2019-2020 school year at East Clinton Local Schools. All incoming kindergarten students in East Clinton Local Schools are required to complete a Gesell screening assessment which will take place during the registration process. Please call New Vienna Elementary or Sabina Elementary to schedule an appointment for this assessment. Dates, times and phone numbers are listed below. Required documents to bring with you to your appointment are: an official birth certificate, shot records, social security card, proof of residency (current utility bill, rental or lease agreement), parent’s driver’s license (please note — driver’s license can not be used as proof of residency) and any applicable custody papers to complete the registration process. East Clinton now has online registration that will need to be completed before the day of your child’s Gesell Assessment. You may start the online registration process by going to https://eastclinton-oh.finalforms.com . Please make sure that you are enrolling your child in the 2019-2020 school year. Call the school offices if you have further questions. If you have any questions about kindergarten registration, please call 937-584-2461 or email angela.luttrell@eastclinton.org. Enrollment information can also be located on the district’s website at www.eastclinton.org .